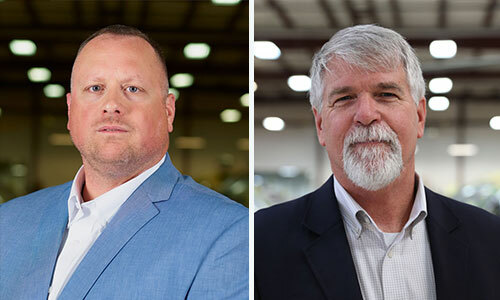 Metro Aviation is pleased to announce Brian Bihler as the new Rotor Wing Chief Pilot and Alan VanDoren as the new Assistant Chief Pilot. Bihler joined Metro Aviation in 2009 and has served in the positions of HAA Pilot, Instructor, Check Airmen, Regional Training Manager, and most recently, as Assistant Chief Pilot. 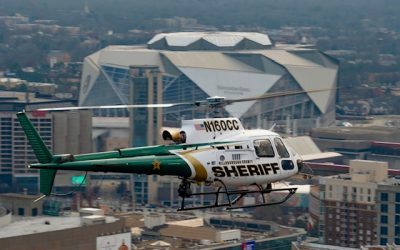 Prior to his HAA career, he served with the Charlotte, NC Police Department Aviation Unit. 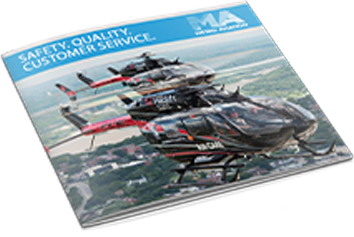 Bihler holds an FAA Airline Transport and Flight Instructor Certificate in helicopters. During his career at Metro, Bihler has performed his duties with the highest integrity and unwavering focus. VanDoren has worked for Metro Aviation since 2017 as Part 135 Instructor and Check Airman. Prior to joining Metro Aviation, VanDoren served as an HAA Pilot and Lead Pilot, Chief Pilot within a corporate flight department, and as the Director of Flight Training for LeTourneau University in Longview, TX. He is still actively involved with LeTourneau as an adjunct faculty member, teaching online courses in Aviation Law, Management and Human Factors and Safety. VanDoren holds an FAA Airline Transport Pilot and Flight Instructor Certificate in helicopters and airplanes, and is a licensed airframe and powerplant mechanic. 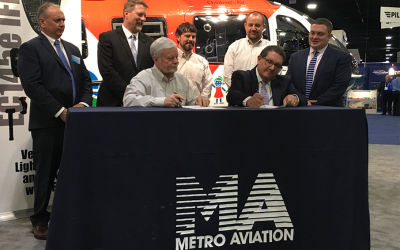 Bihler and VanDoren’s experience and leadership abilities will greatly serve Metro Aviation’s OCC, pilots, and operations customers.